Covert operations are plans designed to be executed without anyone knowing it ever happened. Covert operations are carried out by all countries, and often affect people all over the world without them ever realising it. Some especially powerful countries have put on large scale covert operations with complete disregard for the law. Covert operations also take the form of secret rescue missions, and other objects like sabotage, and assassination. This is a list of 10 mind-blowing military covert operations. Operation Valkyrie is the most famous of many covert operations to try and assassinate Hitler. 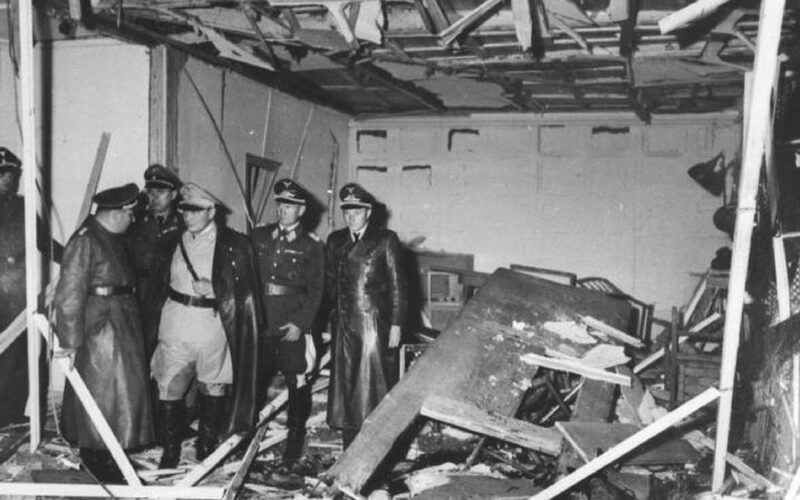 The operation was almost a success and using a bomb hidden in a briefcase, they actually caught Hitler in the explosion but he just managed to survive. 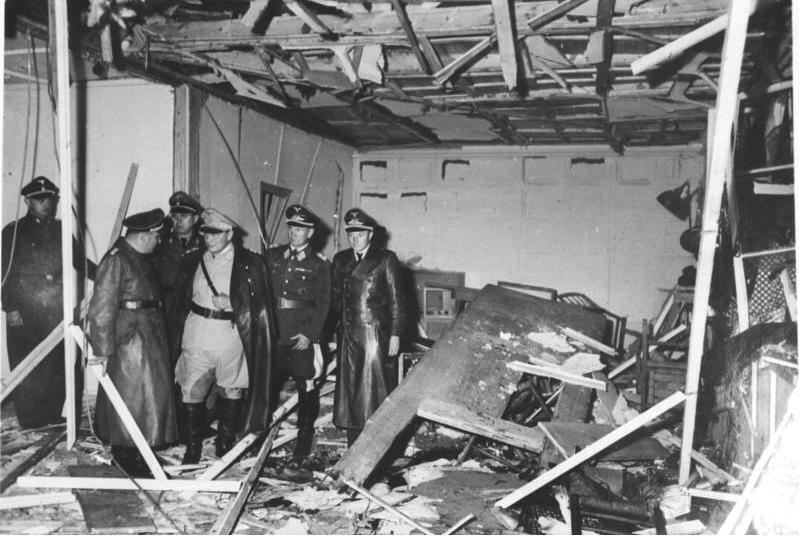 The bomb was planted by Claus Von Stauffenberg, a high ranking military officer who managed to close to Hitler. If the plan was successful Claus would have seized control of Germany, and it’s military from the Nazi’s and would have made peace with the Allies the first chance they got. After the plot failed 7000 people were arrested, and most them were executed. 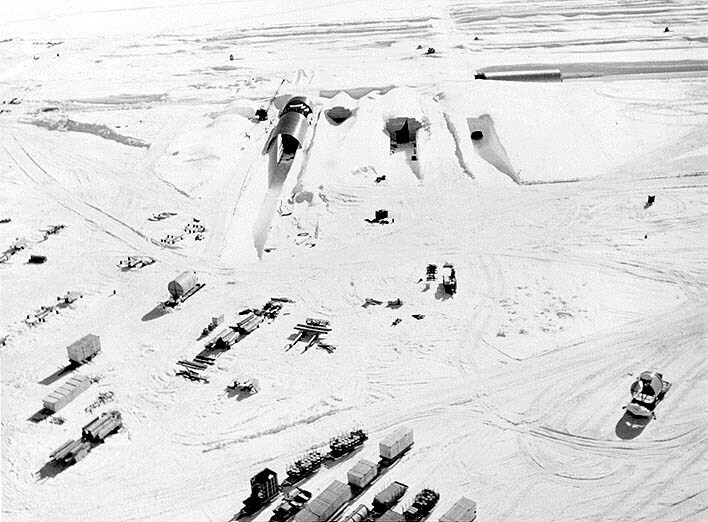 Project Iceworm was the code name for a top-secret plan to build a mobile nuclear base underground in Iceland, during the cold war, at a distance able to hit the soviet union. They set this up without the permission of the Danish government, who didn’t even know it was happening. The whole thing was covered up with an elaborate, and well funded cover story called “Camp Century”, which was launched in 1960. The project ended in 1966, and remained a secret for years after it happened. The secret operation was only discovered in 1995 during an enquiry by the Danish Foreign Policy Institute. It was one of the most well hidden covert operations in known history. France had planned a nuclear test in 1985, but on it’s way was a large ship known as the “Rainbow Warrior” which planned to protest. 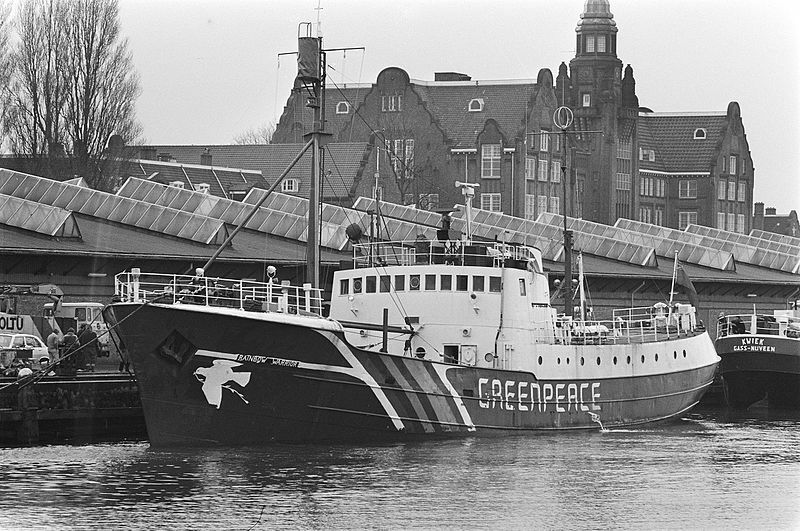 The ship was owned by Greenpeace who planned to use it to protest. French foreign intelligence services blew the ship up hoping to stop the protest. A photographer aboard the ship drowned as it went down. Two French operatives were eventually caught, and confessed to the crime. They were sentenced to 10 years for manslaughter, but only served two years before being released. After world war two the US and UK created many paramilitary groups who operated in secret all over Europe. It was created to counter a possible soviet invasion. All over Europe they hid arms caches, escape routes, and recruited loyal members. Cells would stay behind, and hide in many Europeans countries to serve as resistance movements. They conducted guerilla warfare, sabotage, and even assassinations. The groups are claimed to have been behind shocking plans, one being a failed assassination of Pope John Paul II, in 1891. As the pope was greeting crowd members he was suddenly shot from nowhere, and collapsed into his bodyguards arms. A gun and nothing else was spotted pointing out of the crowd. They have been accused of being involved in large scale bombings. 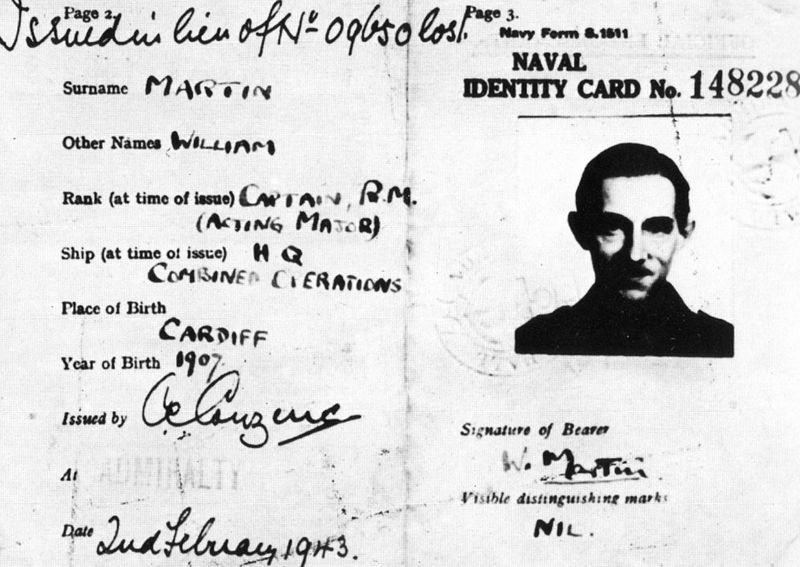 Operation mincemeat was a large scale disinformation plan during the second world war. It was executed by Military Intelligence Section 5, or MI5 for short. In Punta Umbria, Spain, a dead body washes ashore with secret military plans detailing the allies planned invasion of Greece. The body and plans were fakes created by MI5, and the German’s bought it completely. They knew the German’s had fallen for it through Ultra Decrypts of German messages. The body was discovered by a sardine fisherman at 9:30 and was then held by local military officials. Operation fortitude was a series of two giant covert operations designed to trick the Axis powers into thinking there was about to be a large scale invasion. Both of the operations involved creating giant fake armies with dummies and blow up tanks, based in Edinburgh and the South of England. The goal was to distract the Axis, and get their attention away from Normandy, and to delay reinforcements after the invasion on June 6, 1944, by convincing the Germans it was just a diversionary landing. The Germans became convinced that the landings would happen in Pas-de-Calais, and concentrated their troops there. These two military operations were two of the most successful deception strategies ever conceived. 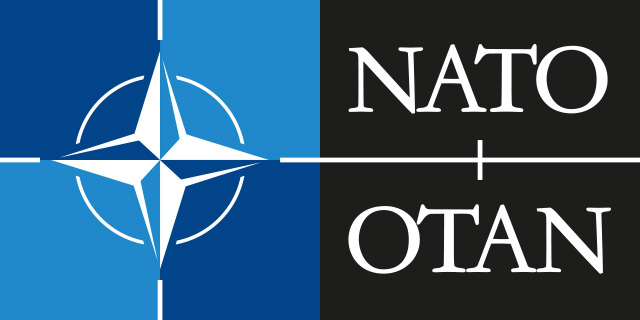 Operation Neptune Spear was the secret mission that took out Osama Bin Laden. 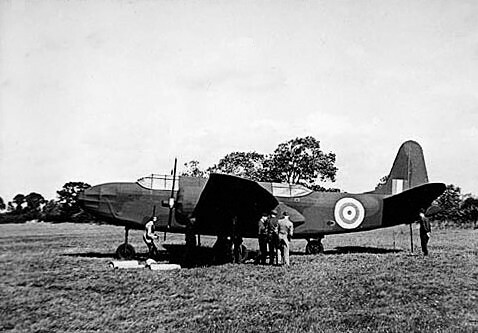 The mission was described as capture or kill mission. If Bin Laden put his hands up and surrendered then they were supposed to take him alive. This didn’t happen and so Bin Laden, as well as 5 other people were shot dead. The operation was carried out by the Joint Special Operations Command, and the CIA. They had 80 operatives, 6 helicopters, and 1 military dog. Inside the building there were 22 residents including children. 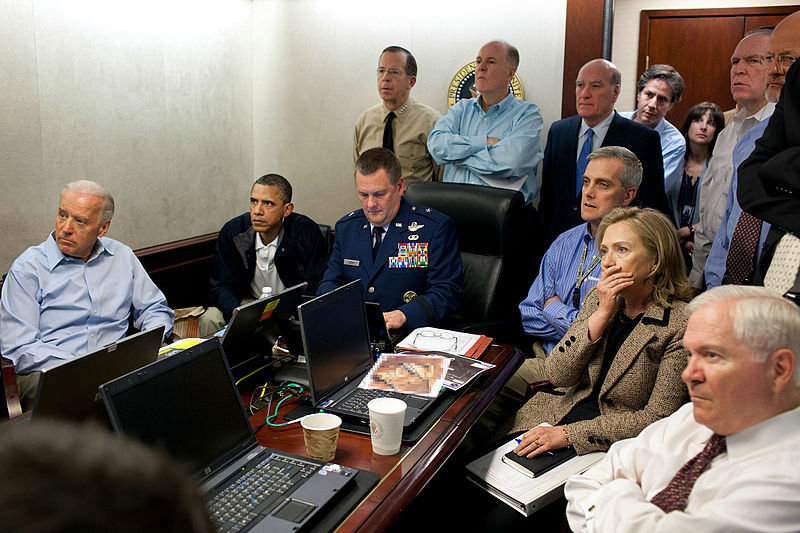 The Seals broke into his house, and found Bin Laden on the second floor. Bin Laden peeked out his out of his bedroom door, but quickly retreated back into his room when the lead seal fired a shot. When they broke into his room Bin Laden was reportedly found cowering behind a woman. The seals shot him three times and he died. This was one of the most famous covert operations in modern times. 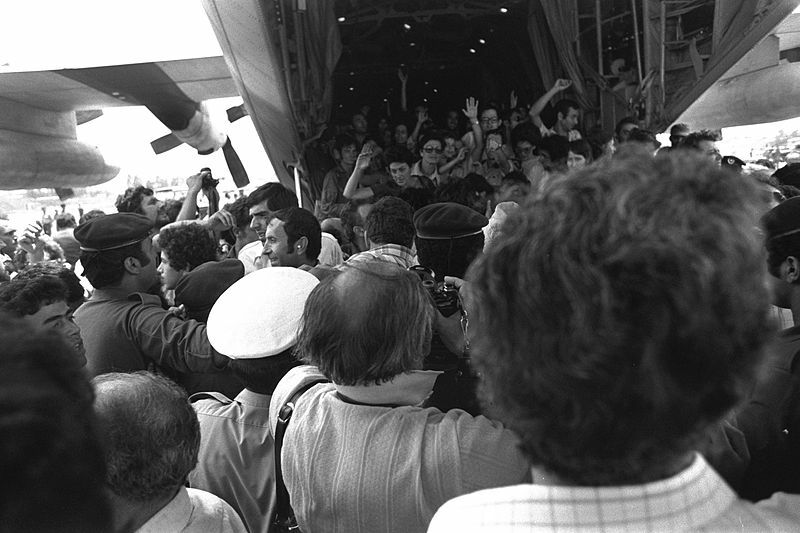 Operation Entebbe was a counter-terrorist hostage rescue mission. The operation was carried out by the Isreal Defence Forces, at Entebbe airport in Uganda. It was a mission in response to a plane-jacking that took place a week earlier, where 248 passengers were taken hostage. The objective of the hijackers was to use the hostages as ransom to free 53 prisoners, who were imprisoned across 5 different countries. The hijackers had the support of the Ugandan government, and dictator Idi Amin. The hijackers let 148 of the passengers go, and kept 106 including members of the crew. The IDF (Israel Defence Force) transported 100 commandos over 2500 miles, and successfully completed their mission in 90 minutes. They save 102 of the hostages, three hostages died, 5 of the IDF were wounded, and one, Yonatan Netanyahu, was killed. Idi Amin responded by slaughtering several hundred Kenyans in Uganda. 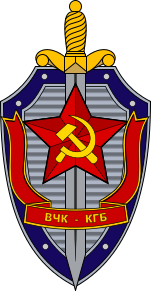 Operation Pandora was one of other Soviet Union’s many covert operations carried out by the KGB. It was carried out in the 1960’s when racial tension was at an all time high in the US. The KGB tried to exploit this by increasing racial tensions with fake magazines, and terrorist acts. The KGB created fake pamphlets claiming that blacks had been attacking Jews, and looting Jewish shops. The pamphlets urged Jews to fight against the “black mongrels”. The KGB made sure these pamphlets came to the attention of black militant groups to try and stir up racial violence. Pamphlets were also created with the opposite message, claiming that blacks were being attacked by the Jewish defense league, and asked black people to respond in kind. The KGB even went so far as to plan to blow up a black college, and blame it on the Jewish Defense League. The KGB spent a lot money and resources financing terrorist organisations in countries across the globe. 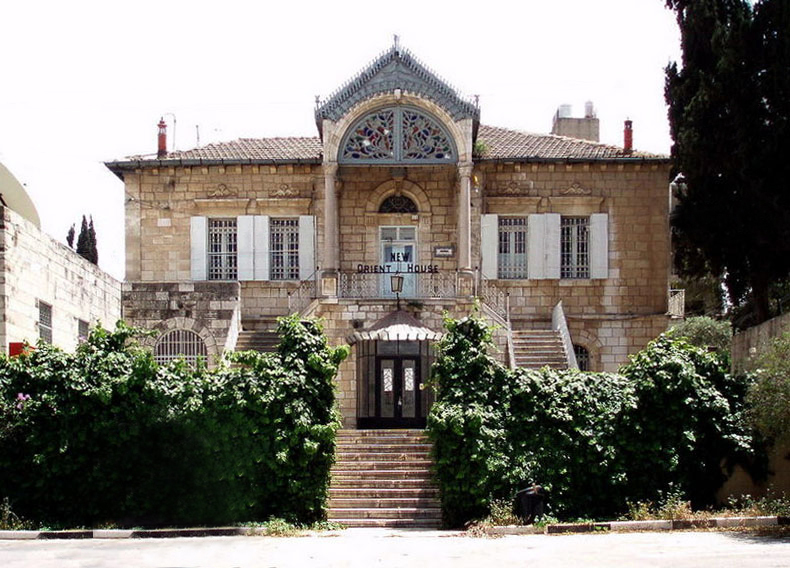 The KGB helped train and finance the Palestinian Liberation Organization, and the PLPF who was responsible for the plane-jacking at Entebbe, and many others. They supplied terrorists with rocket launchers and machine guns, and one of the leaders of the PPOL, Wadie Haddad, actually turned out to be a KGB agent. They also supplied the IRA with over 100 machine guns.